When it comes to the most embarrassing questions, people will usually vote for questions on waistline or weight. But did you know that as per the market reports, it’s the credit score that the majority is embarrassed to reveal compared to weight or waistline figures. Poor credit score casts a bad spell on your financial fabric and hence you should be careful to improve your credit score as much as possible. You should know that the credit report you are getting is not always flawless. So, if you sense any discrepancy on your credit report, don’t delay to get it rectified by TransUnion, Experian or Equifax online. 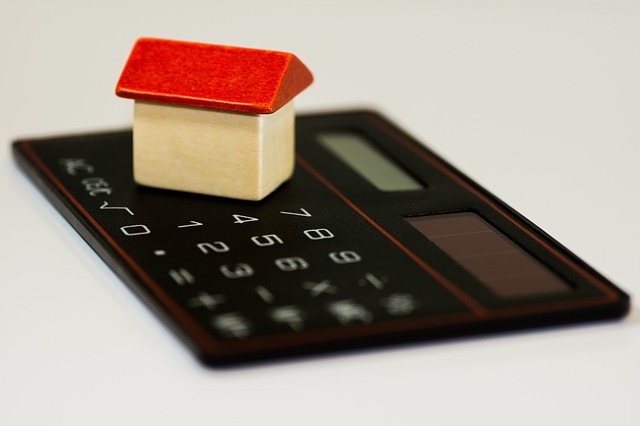 A proper credit report plays a huge role in determining your credit score. 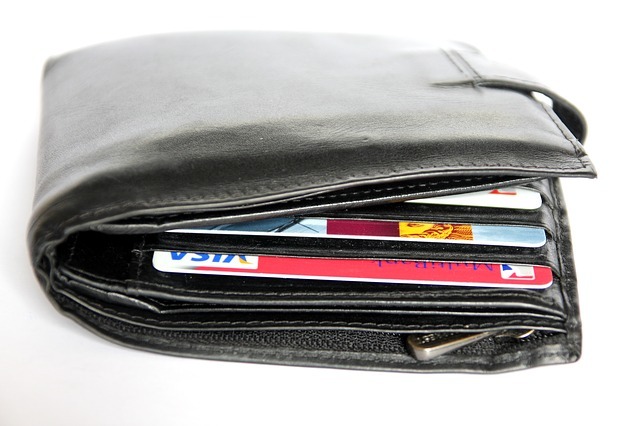 Credit cards surely are a bliss when you need the immediate financial backup for an urgent shopping and for places where it’s not so comfortable to carry sizable cash- but over-use of credit cards would leave you with outstanding debts that can have a serious impact on your credit report. 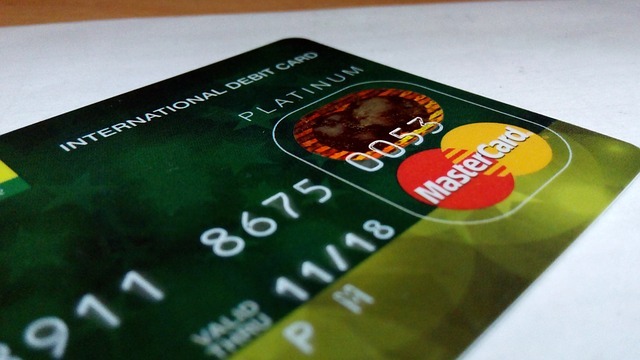 The ease of shopping guaranteed by credit is both a boon and a bane. Yes, it meets your urgent shopping needs when you don’t have cash but on the other hand it abets undesired impulsive shopping as well. According to experts, the credit card utilization ratio must be within 10-30% to avoid unmindful shopping and unnecessary unmanageable debts. 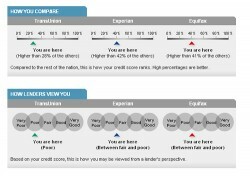 This is another important step that will help you to improve your credit score. In case, you have missed out on the credit bills for some time given some unavoidable situation- but do hold a good customer record with timely previous payments, you can request the creditor to remove the debt from credit report. This is called “good-will adjustment” and if you are strategic and polite, your creditor might oblige to your request. You can also request the creditor to write “paid as per agreement” on your report as you finally make the outstanding payment. Make sure to get a written statement from the creditor prior to making the payment. You should always stay updated about the current limits on your credit card to avoid chances of outstanding debt out of ignorance. You should pay your debts on time as an inflated outstanding unmanageable debt is worst for your credit score. If you are burdened with too many debts, consult loan consolidation companies for a suitable debt consolidation plan. The consolidated loan will help you to pay all your outstanding debts which will quickly improve your credit score. 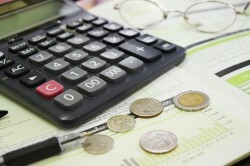 The consolidated loan will generally have lower interest rate than your other debts.